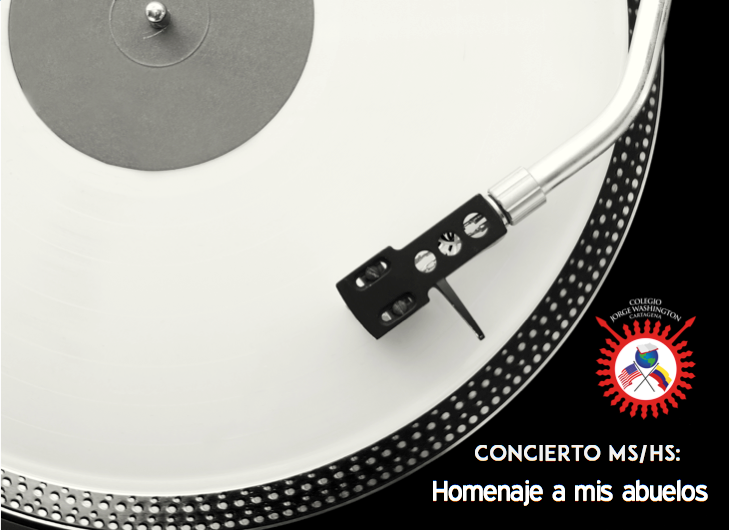 Todos los abuelitos y abuelitas COJOWA de Middle School y High School están cordialmente invitados a asistir al Concierto: "Homenaje a mis abuelos", organizado por los estudiantes de música de Middle School y High School y sus profesores. Ellos desean ofrecer a estos importantes miembros de cada familia una tarde agradable llena de música y unión COJOWA. Concierto: "Homenaje a mis abuelos"
Nota: Los abuelitos y abuelitas tendrán sillas preferenciales en las primeras filas. Entrada Libre. ¡Los esperamos para una tarde llena de música en vivo! ¡Muchas felicitaciones a dos talentos navegantes estudiantes COJOWA Jorge Mario Zurek Cañas (7° Grado) y Dino Lebolo Rumié! (12° Grado) quienes son miembros de la Liga de Vela de Bolívar y estuvieron participando en la VIII Semana de Vela del 23 al 27 de marzo en Cartagena. Jorge Mario compitió en las categorías de Optimist y Laser y Dino en Snipe donde obtuvo el tercer puesto. 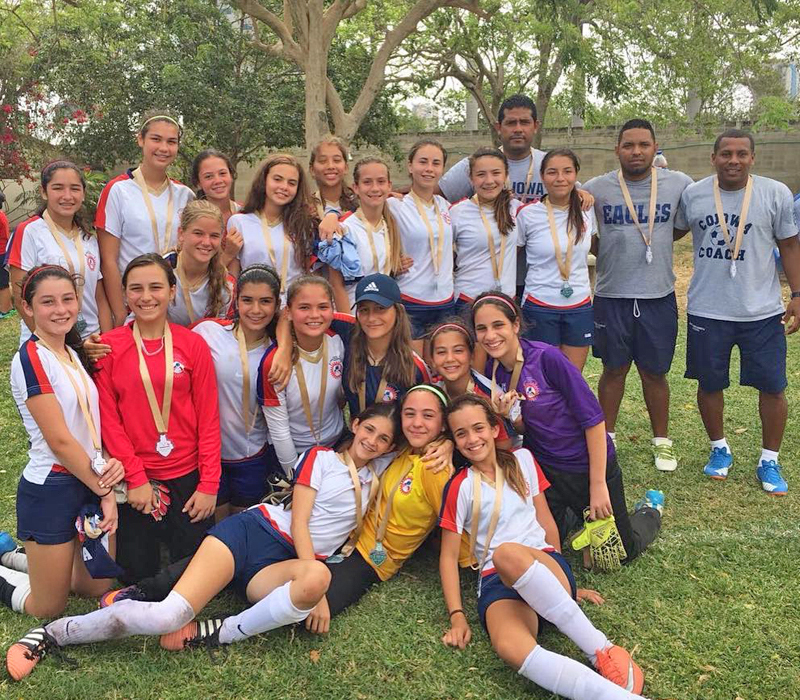 ¡Estamos muy felices y orgullosos por su excelente representación en este deporte de tanta dedicación! El pasado fin de semana (abril 1 y 2) nuestros estudiantes de Karate-Do (actividad ofrecida durante Eagles Activities) presentaron el examen de cambio de cinturón realizado por la Federación Colombiana de Karate en el Coliseo de Combate. ¡Felicitaciones a estos jóvenes estudiantes por aprobar el examen! Muchas gracias a Sensei Álvaro Buelvas nuestro instructor. 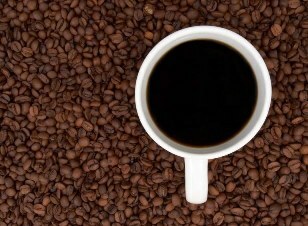 Deseamos recordarles su invitación de MAÑANA, miércoles 5 de abril al CAFÉ CON EL DIRECTOR, a las 7:30 am en el segundo piso de la biblioteca, campus Zona Norte. El jueves 6 de abril se dará inicio al último taller del año de STEP. En estos talleres se exploran diferentes pautas de crianza y se analizan situaciones de la vida para encontrar estrategias que faciliten el manejo de éstas. Aún tenemos varios cupos disponibles y desearíamos que los padres que tengan disponibilidad de tiempo puedan aprovechar esta oportunidad que ofrece el colegio. Durante el pasado mes de marzo COJOWA estuvo participando en el Modelo de las Naciones Unidas de los Colegios Nueva Granada y Anglo Colombiano en la ciudad de Bogotá, UMUN VI. Los estudiantes Juan Alejandro Poveda y Juliette Thiriez trabajaron muy duro y se prepararon muy bien para dejar muy en alto a nuestro colegio. ¡FELICITACIONES a ellos dos y GRACIAS por su gran trabajo! ¿Cuándo? ESTE viernes 7 de abril desde la 1:50 p.m. hasta las 2:30 p.m.
all our 6th-12th grade COJOWA Grandparents are cordially invited to attend the “Tribute to My Grandparents Concert”; which was organized by the Middle School and High School music students and teachers. They wish to offer these important family members a pleasant afternoon where the COJOWA Community comes through music. Time open for seating: 5:00p.m. Note: All grandparents will have preferential seats (first rows reserved for them) Free entrance. We hope to see everyone for an afternoon filled with amazing live music! Congratulations to two talented COJOWA student sailors! Jorge Mario Zurek Cañas (7th grade) and Dino Lebolo Rumié! (12th grade) who are members of the Bolívar (State) Sailing Team, they participated in the VIII Sailing Week in Cartagena from March 23rd – March 27th. Jorge Mario competed in the Optimist and Laser categories and Dino in the Snipe category where he achieved third place. We are very proud of their excellent representation in this sport that demands so much dedication. 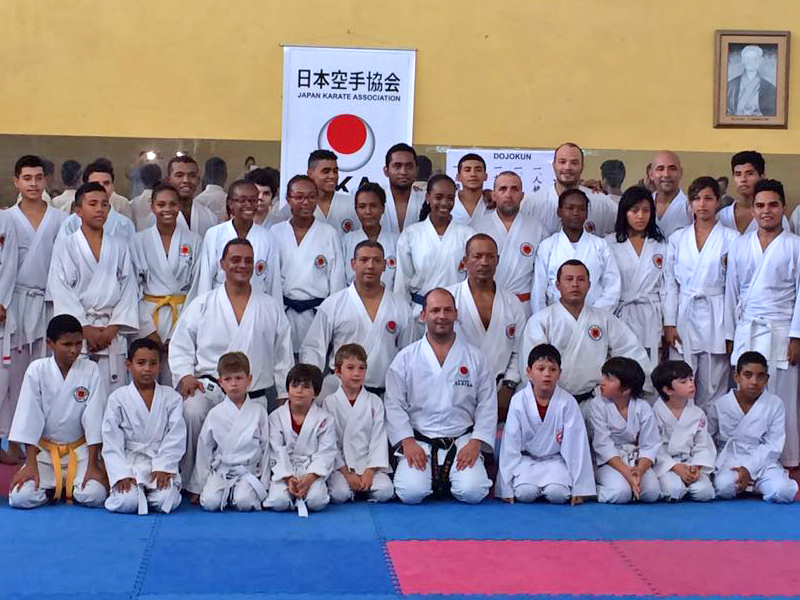 During April 1st and 2nd, our Karate-Do students (offered during Eagles Activities) took the change of belt exam administered by the Colombian Karate Federation at the Combat Coliseum. Congratulations to our young students for approving the test! Thank you to Sensei (instructor) Álvaro Buelvas! We would like to remind you about tomorrow's (Wednesday, April 5th) invitation to COFFEE WITH THE DIRECTOR at 7:30am, at the library's 2nd floor, Zona Norte campus. On Thursday, April 6th we will begin the last STEP program of the school year. During these workshops we explore different upbringing methods, and we also analyze life situations to find strategies that will help parents face and resolve these situations with a positive outcome. We still have some seats available for this last STEP workshop for those parents who are interested in attending all sessions. 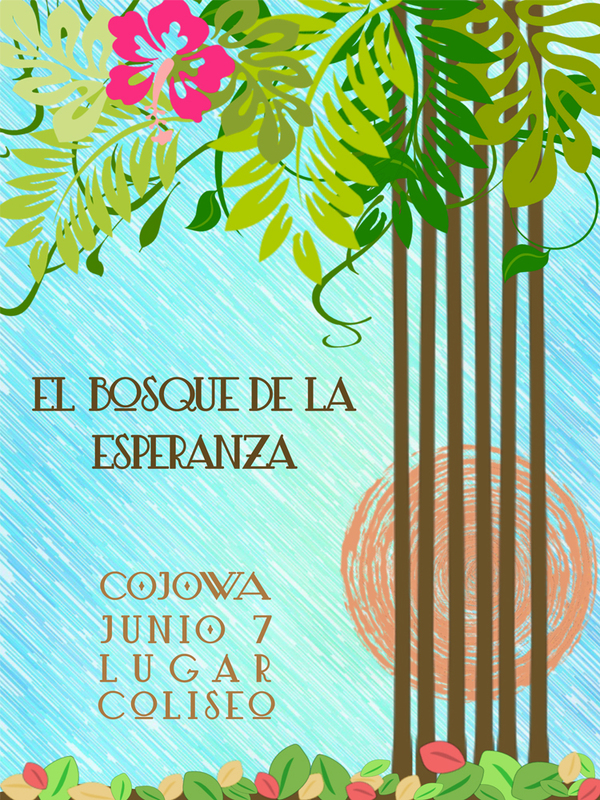 Please mark and reserve the date in your calendars: WEDNESDAY, JUNE 7th, 2017as the NEW date for the elementary musical “El Bosque de la Esperaza” (The Forest of Hope). During March COJOWA participated in UMUN VI, a Model United Nations conference organized by Colegio Nueva Granada and the Anglo Colombiano schools in Bogotá. Our students Juan Alejandro Poveda and Juliette Thiriez worked very hard and did extensive research to leave a positive impact of our school’s name during the conference. How? : Coach Ed will offer athletes a pizza lunch at 1:30 pm, with videos and speeches about Binationals from all MS Coaches.